Bad Taste Recordings comes in heavy with the highly anticipated remixes of BILLAINâ€™s tracks â€˜Batbotsâ€™ and â€˜Manifoldâ€™. Featuring 4 leading artists, 3 of whom have previously released on the label: NEONLIGHT, MALUX and MINDSCAPE alongside PYTHIUS who makes his debut with the BTR crew. Each of the remixes have been forged with the complexity and next level sound-design the much loved source audio demands. With MANIFOLD, Neonlight unleash a chugging gnarly beast laced with metallic dub elements and a vast rolling aesthetic engineered with the best precision, whilst Malux rips through the funk barrier to unveil the towering prowess and power of his singular neuro vision. Mindscape retains the iconic lead from BATBOTS, buried in the depths of his brutal call-and-answer assault, which comes in bass heavy and finishes with light but mean stabs. Pythius alternately opens with a half-step intro, heavy with intent and an epic slant that launches into a gargantuan tear-out, sinister trail of audio destruction. 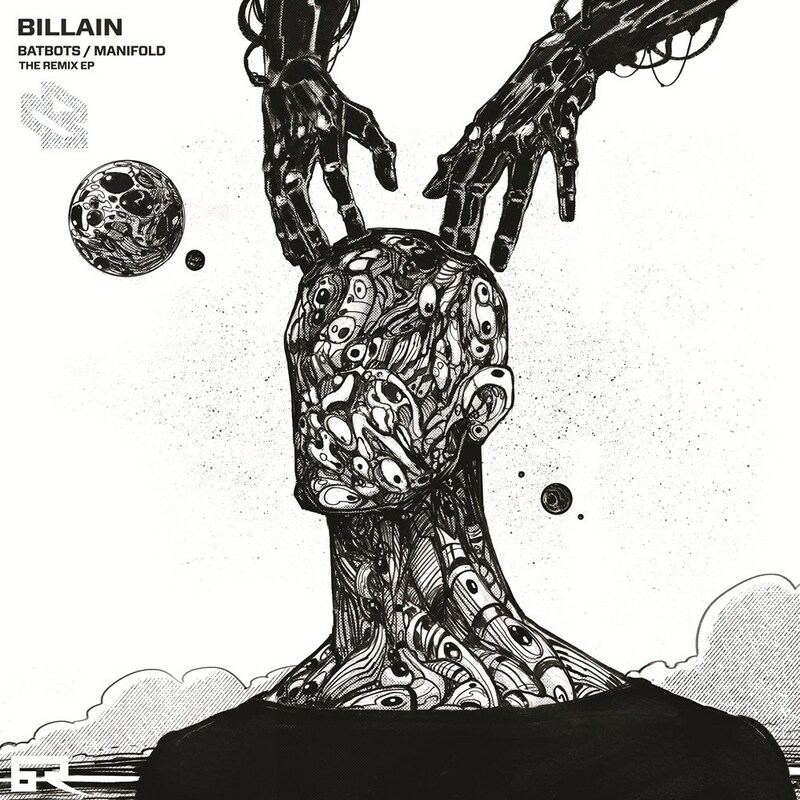 With â€œBatbots/Manifold The Remix EPâ€ seeing Billain remixed for the first time in his long running career, the results of this 4 pronged diverse reimagining deliver impeccably. Fittingly, the release lands on the label who brought him firmly into the minds and ears of ravers worldwide. Bad Taste Recordings shows once again its commitment to exploring drum and bass in all of its diverse forms and pushing artists to the forefront.